Here is a roundup of all the biggest news from China’s amino acids market from the last four weeks. 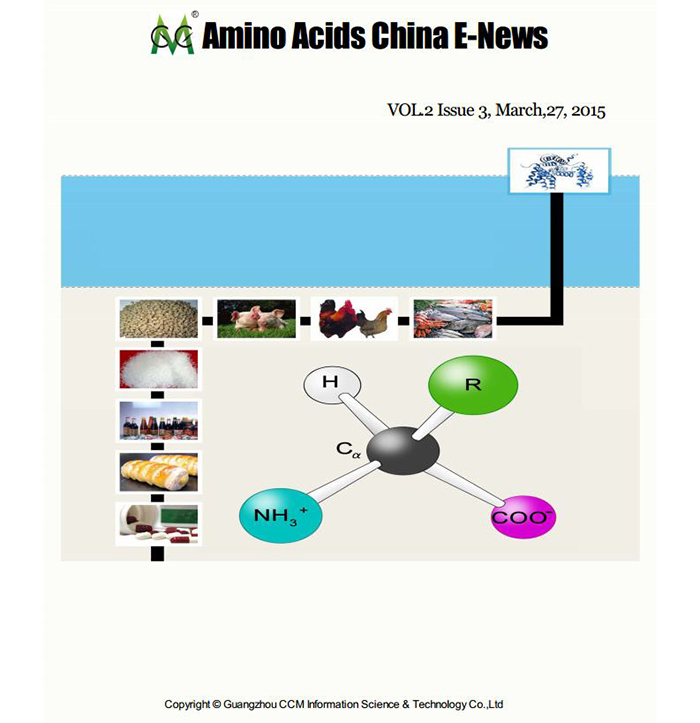 You can find more detail on these stories, along with more news, market data, and in-depth analysis in the March issue of CCM’s E-Journal Amino Acids China E-News. If you would like to take a no-strings Free Trial of Amino Acids China E-News for two months, send us an email to econtact@cnchemicals.com and we’ll happily set it up for you.